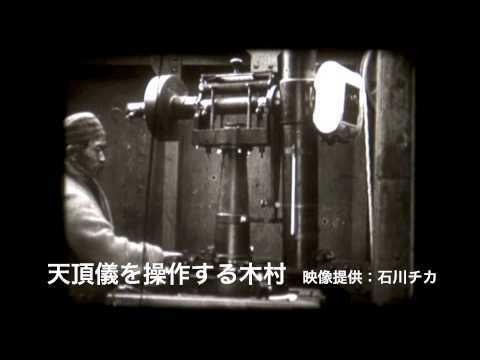 This is a movie to introduce Dr. Hisashi Kimura, the first director of former International Latitude Observatory of Mizusawa which is the predecessor of current Mizusawa VLBI observatory. This movie is also available at the director’s room of Kimura Hisashi Memorial Museum in Mizusawa campus. The part of film of Dr. Kimura, in which he explained how to make an observation, was kindly provided by Ms. Chika Ishikawa in Oshu city.